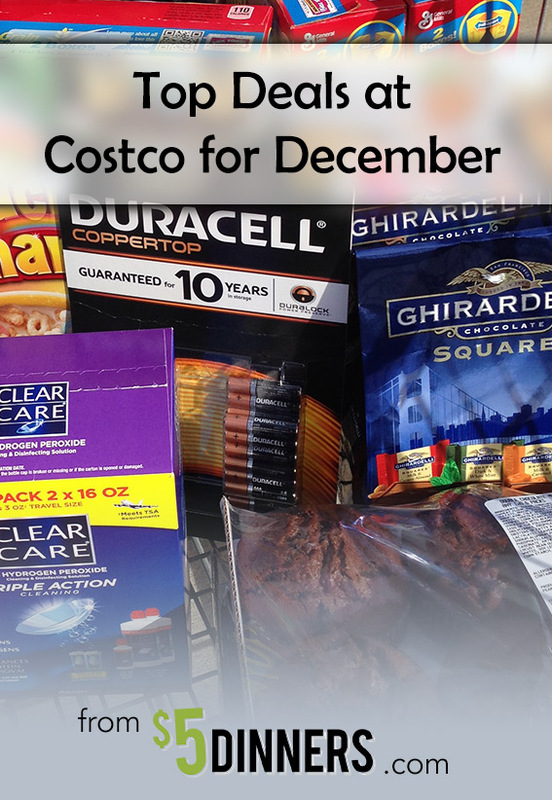 Have you seen our Costco Meal Plans yet? We’ve got FIVE of them including our latest featuring all freezer cooking meals! 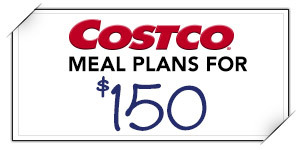 It’s a great way to save on dinners, using bulk ingredients from Costco!!! Included are a price list, shopping list, full recipes, and more! Sign up for the $5 Dinners free email newsletters to receive all of our recipes, promotions, and savings!